Stow Maries Great War Aerodrome is a unique place, with a unique history. Its story covers 100 years of life comprising feverish excitement interspersed with periods of calm and tranquillity. The aerodrome lies to the east of Chelmsford and west of Maldon, Essex, within an area of gently-rolling farmland. It is the largest known surviving group of RFC buildings on a WWI aerodrome which was not adapted for further military use later in its history. When considered with its growing collection of objects directly related to the site and its activities, a truly unique resource is evident. The site has significant natural heritage value and is in Natural England’s Higher Level Environmental Stewardship scheme. Ponds and a meadow have been created and the land supports declining farmland species such as brown hare, corn bunting, yellowhammer and a variety of owls, including barn owls and overwintering short-eared owls. 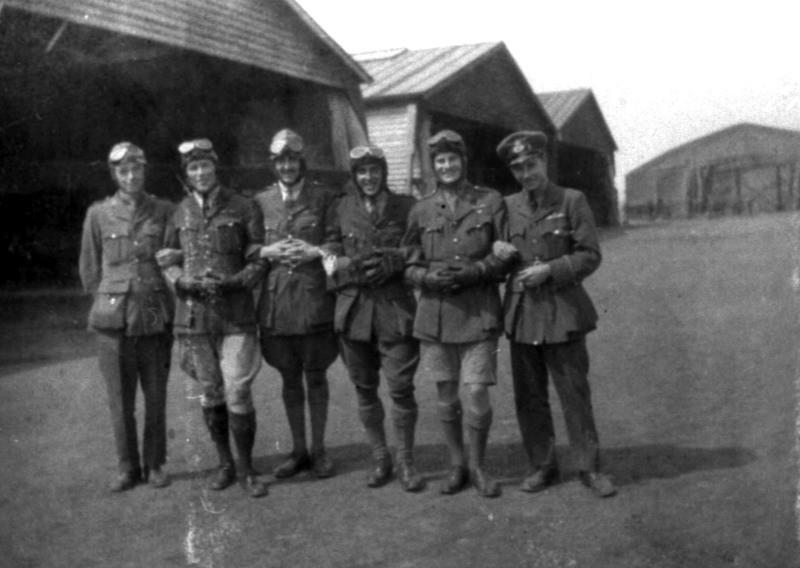 In late 2012 the aerodrome was put up for sale and a campaign led by Essex County Council and Maldon District Council led to the acquisition of the site for the nation, placed under the management of Stow Maries Great War Aerodrome Ltd, (SMGWA) a charitable trust. Since the Trust’s inauguration, great amounts of work have been undertaken. 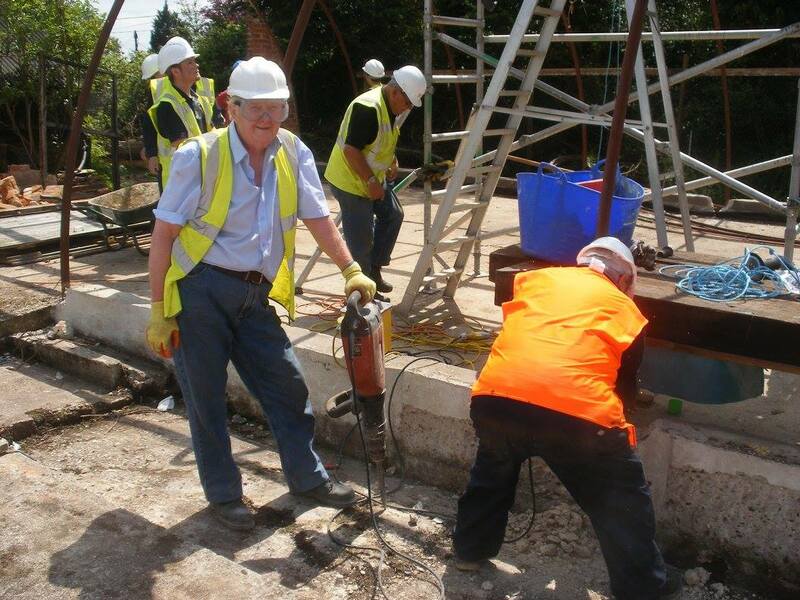 Supported by an army of volunteers, the site has seen leaps forward. Hangers are now in place; aircraft are based here and the Mess once again turns out food for hungry pilots, crew and visitors. In October 2016, Historic England announced that we had successfully had three of our buildings taken off the At-Risk Register.